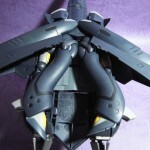 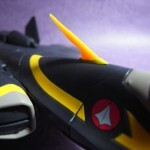 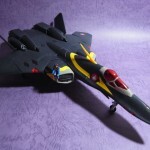 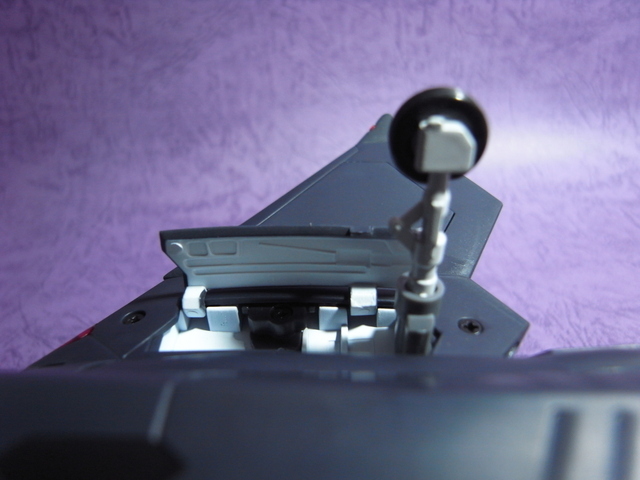 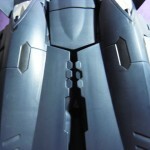 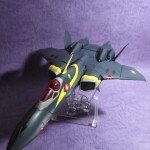 The 1/60 VF-22S Sturmvogel II Gamlin Custom by Yamato has been released, and tonyakc has posted several images of it! 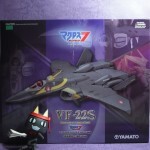 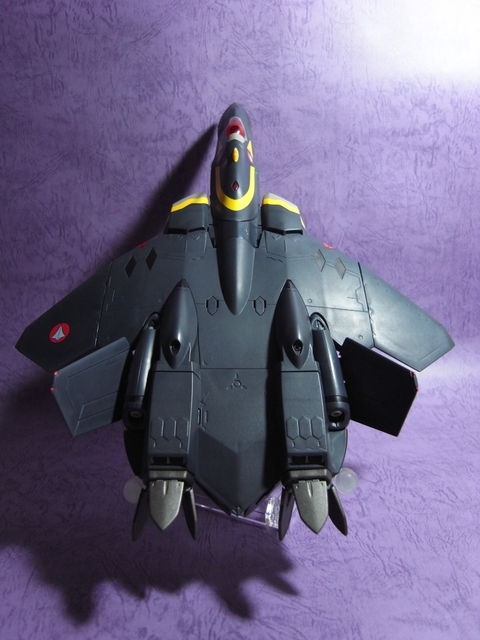 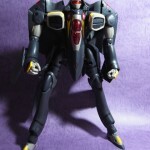 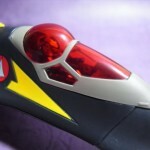 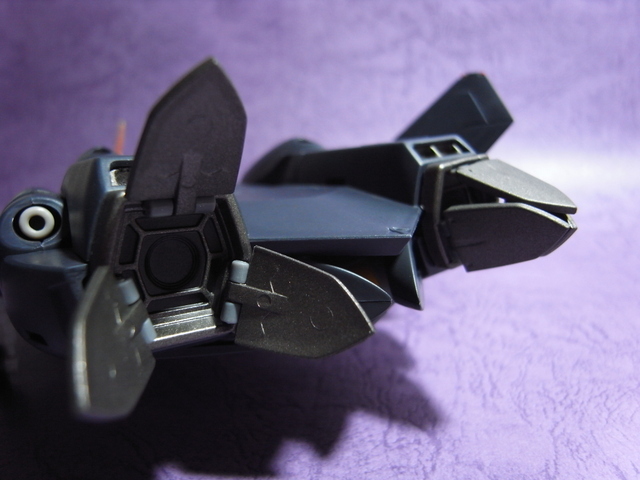 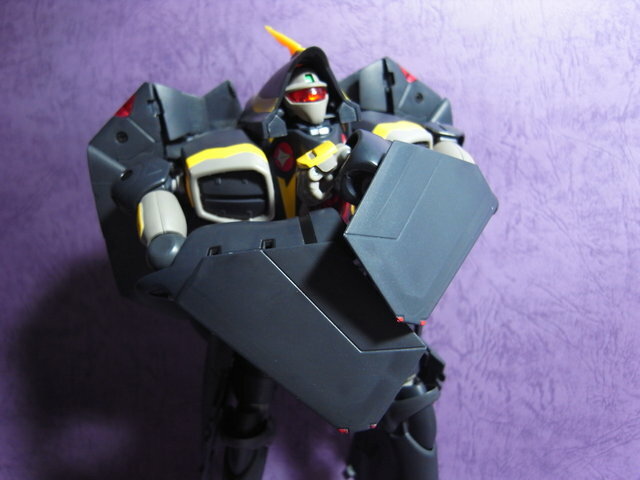 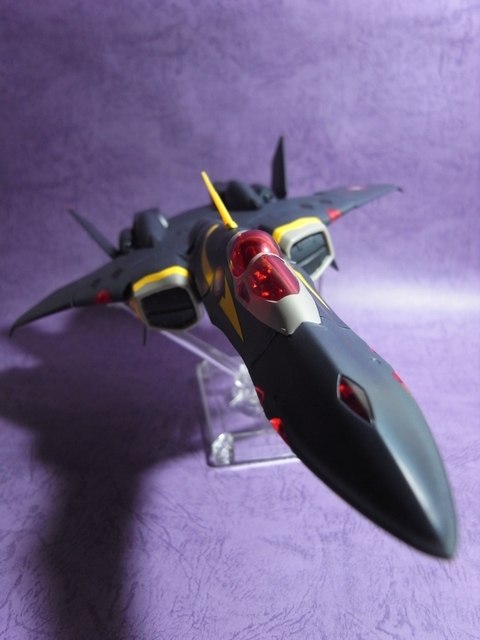 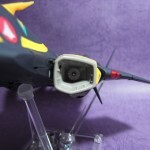 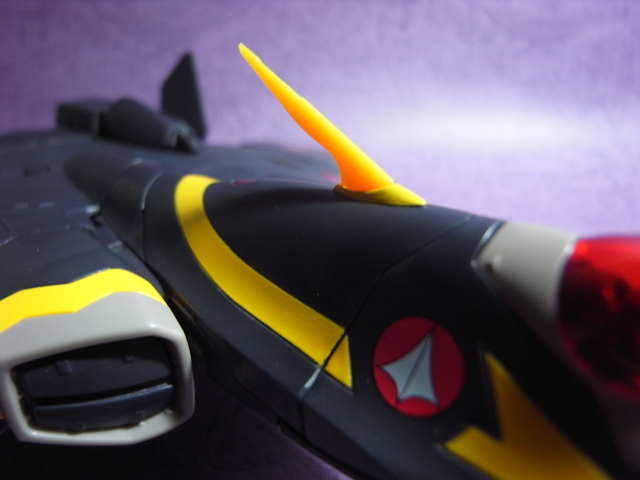 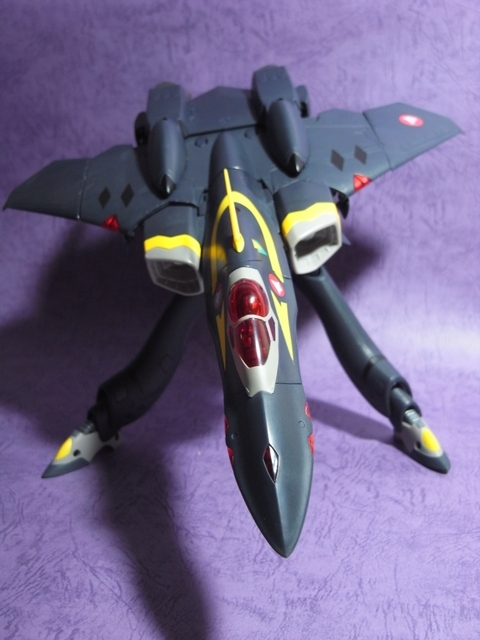 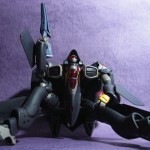 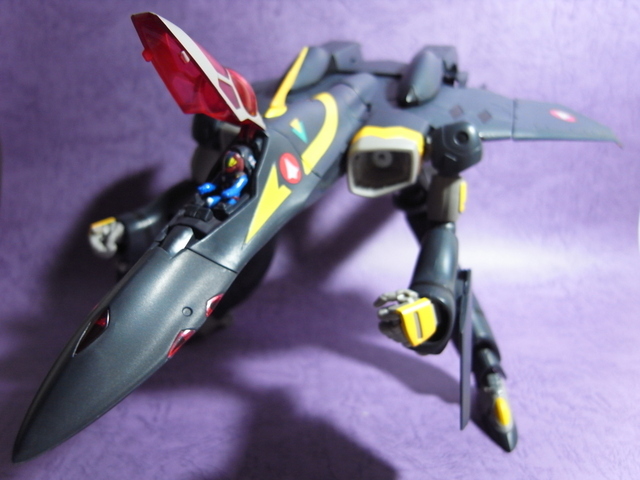 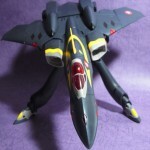 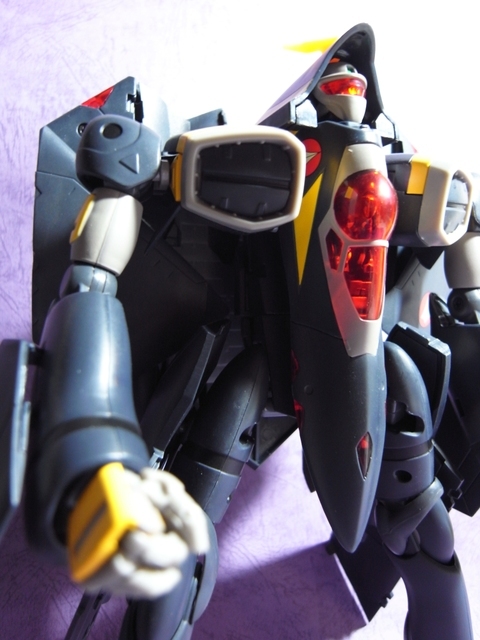 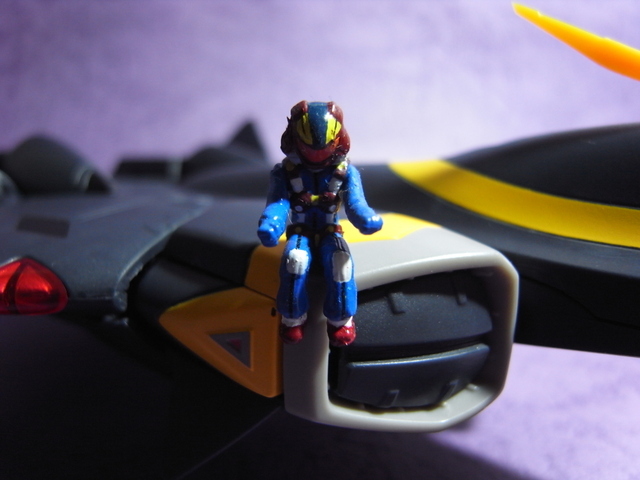 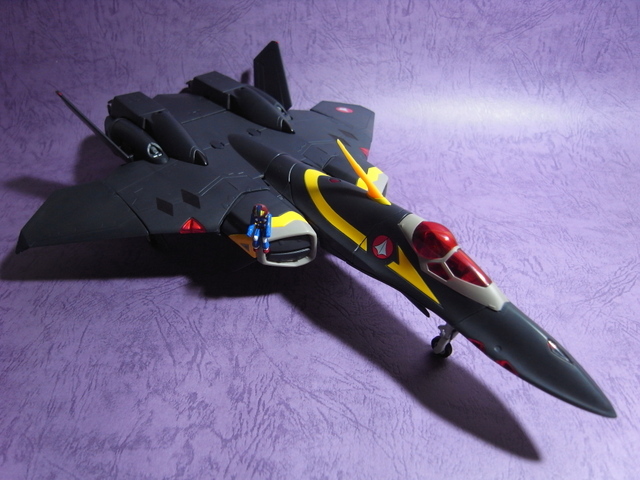 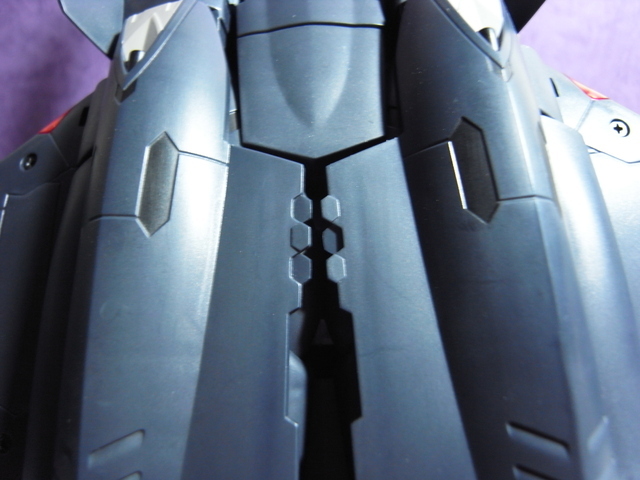 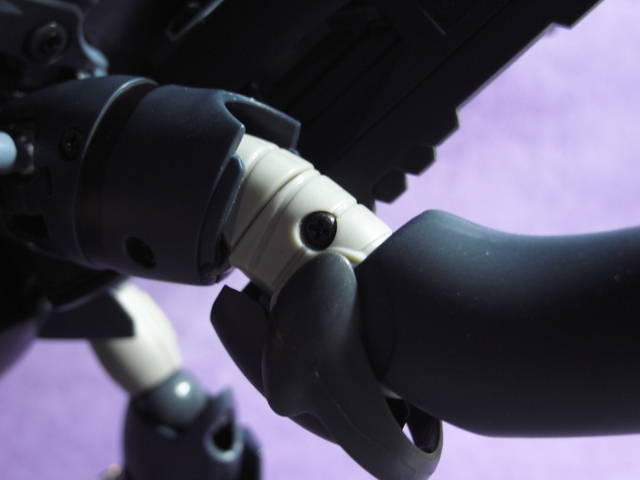 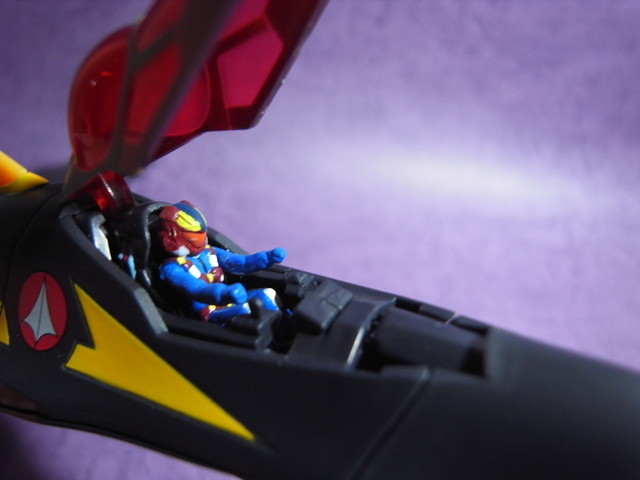 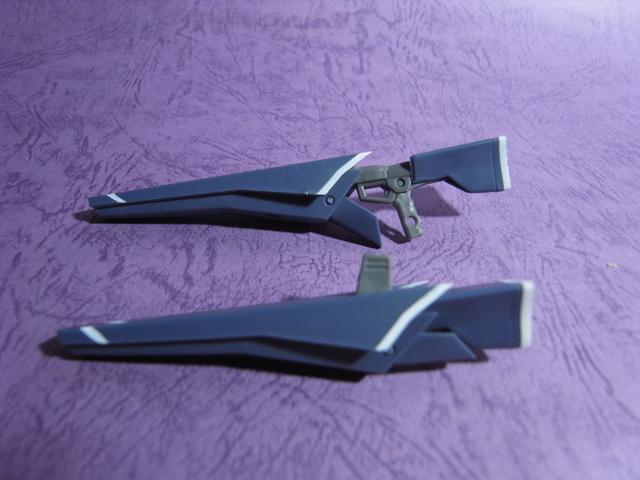 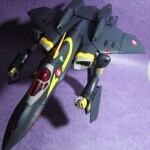 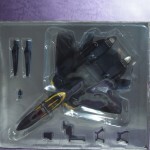 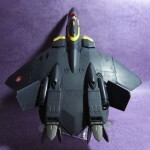 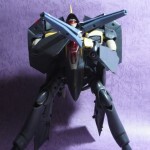 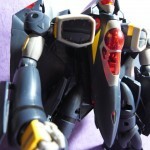 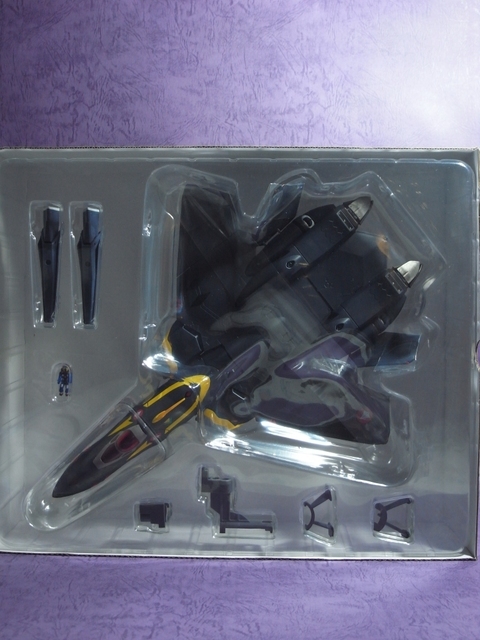 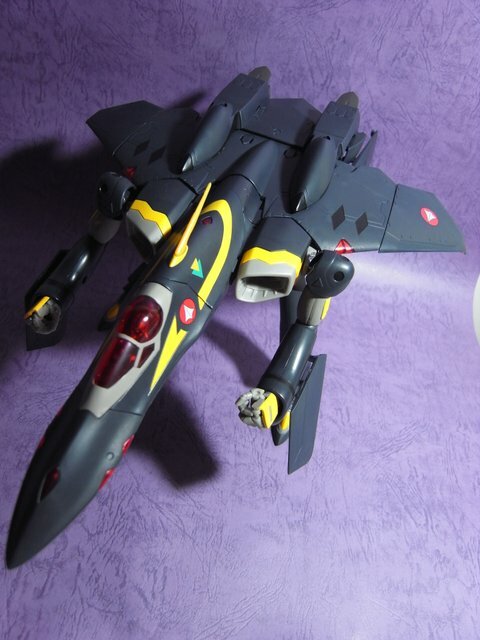 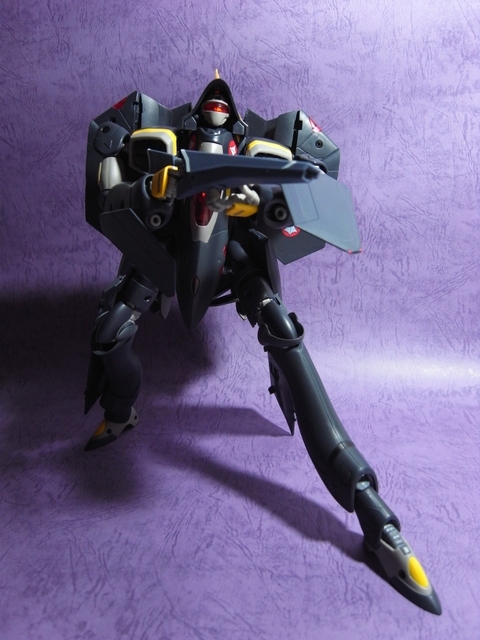 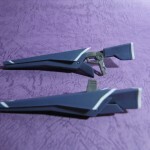 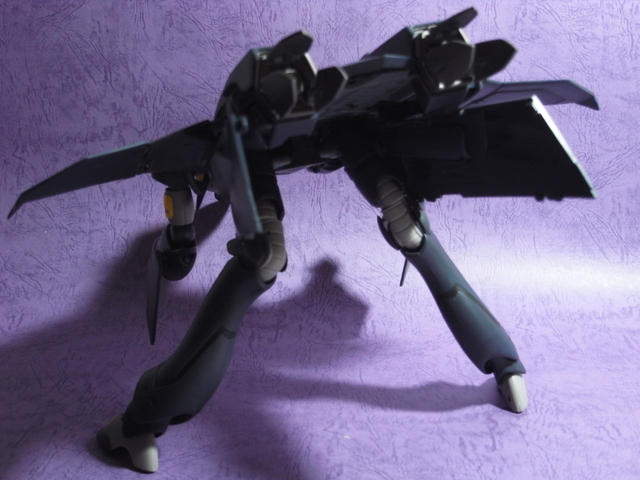 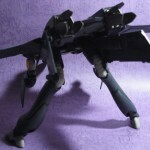 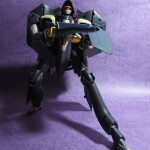 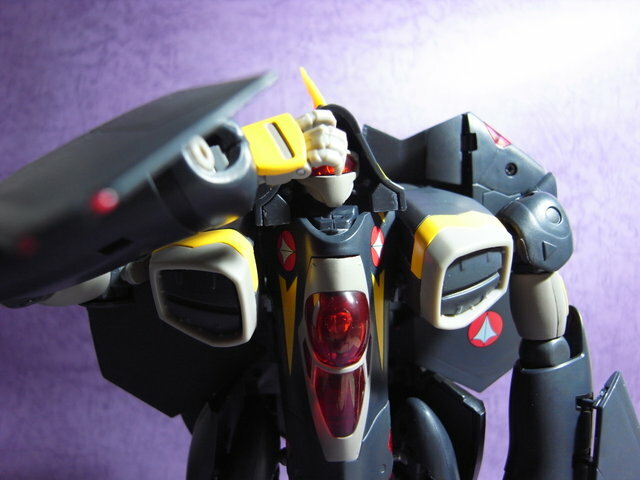 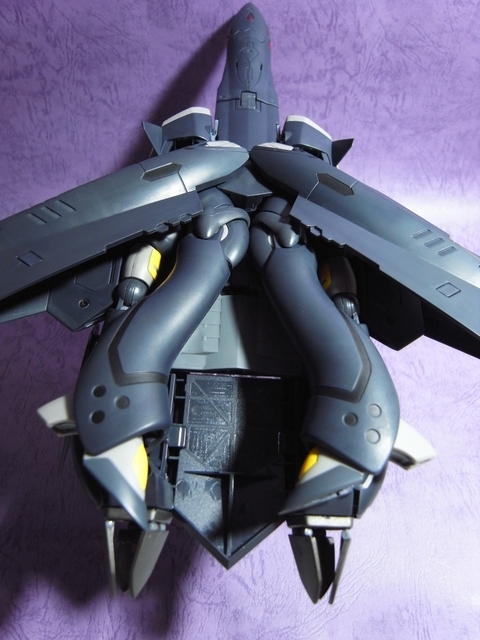 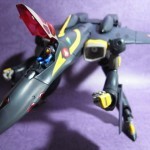 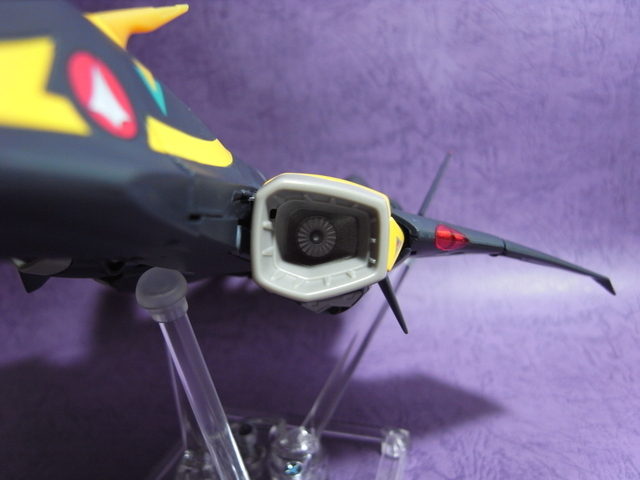 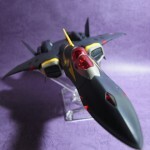 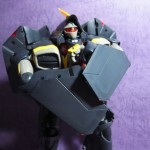 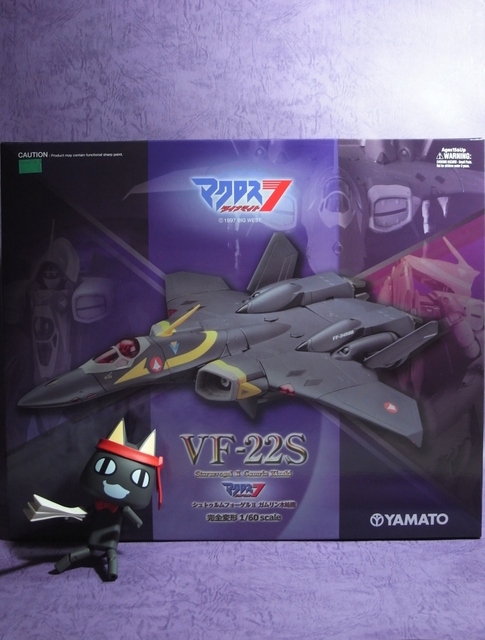 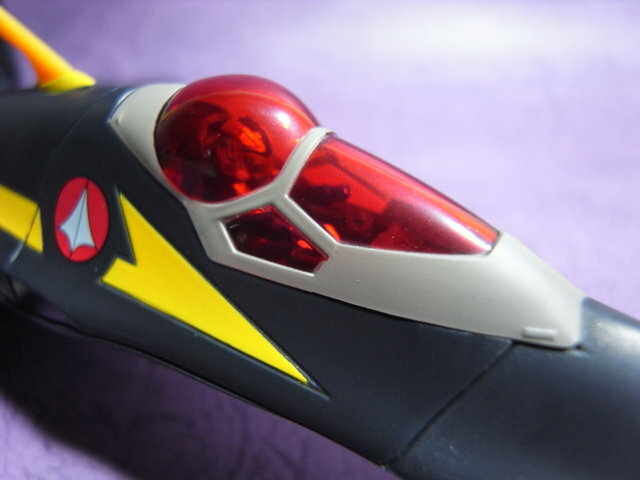 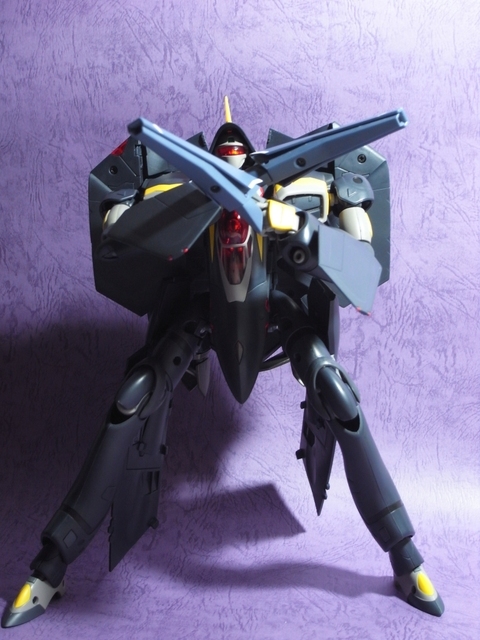 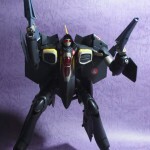 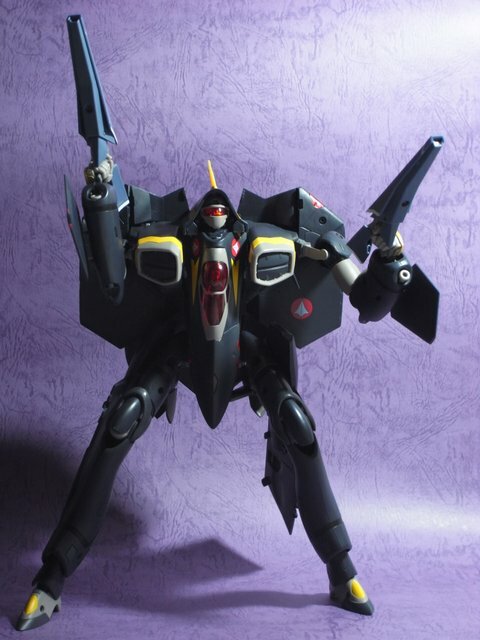 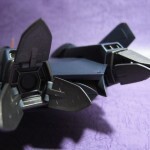 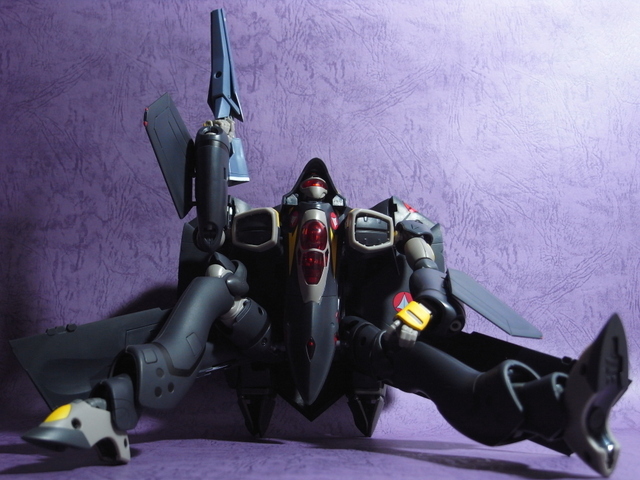 This limited edition item from Macross Dynamite 7 is a descendant of the YF-21 but with new parts, and conventional flight controls, as opposed to the mind-controlled, BDI unit. 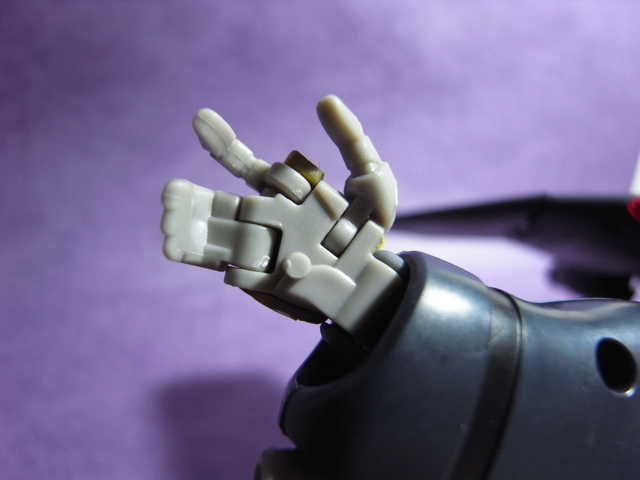 This looks considerably better than the stock images. 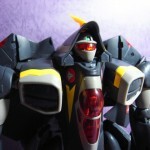 I love the head sculpt and visor! 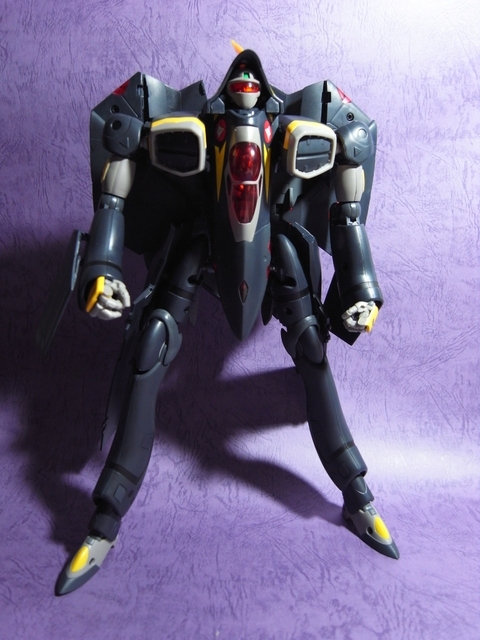 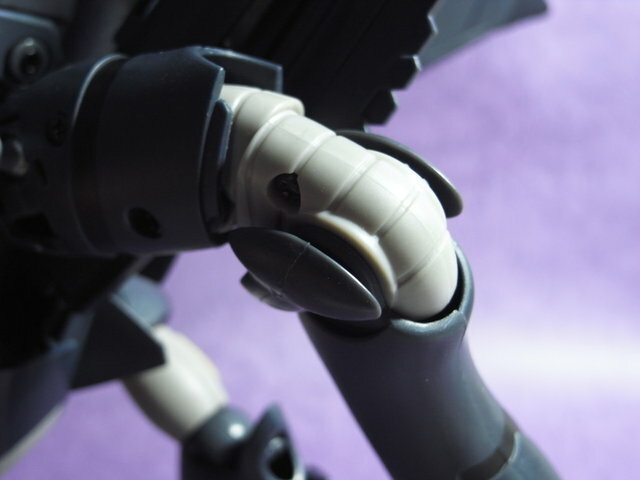 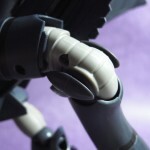 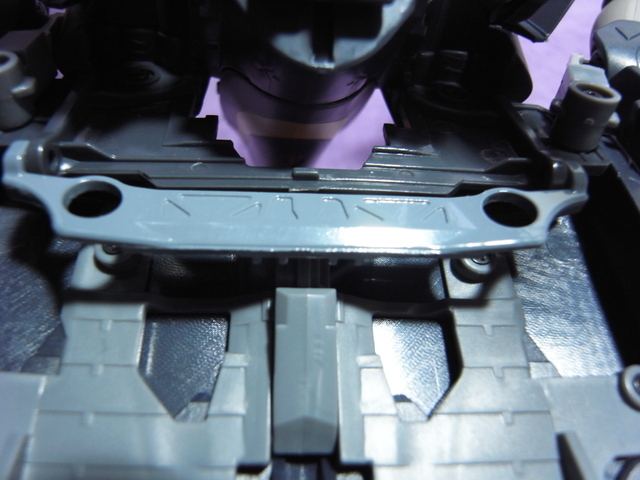 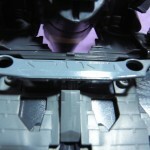 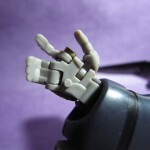 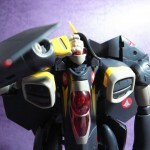 Anybody know where I can find a written review of this guy/mold? 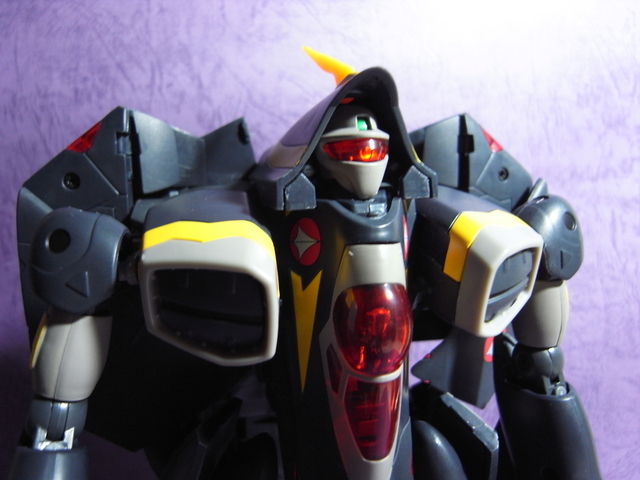 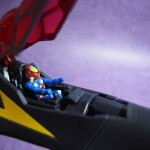 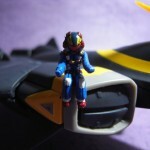 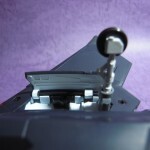 Cool toy! 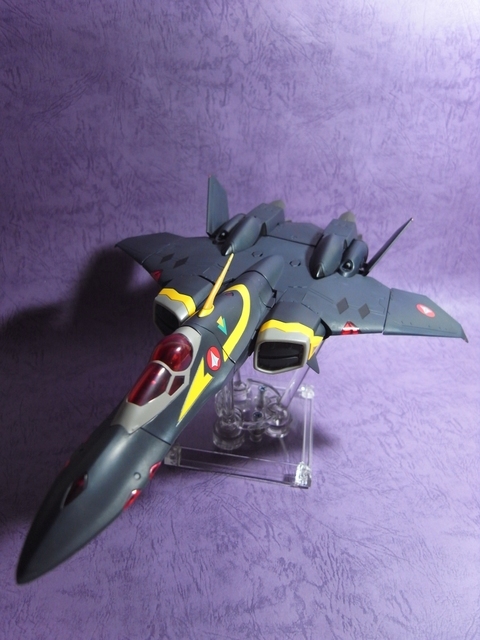 This looks better than the 1/72 version in my collection.